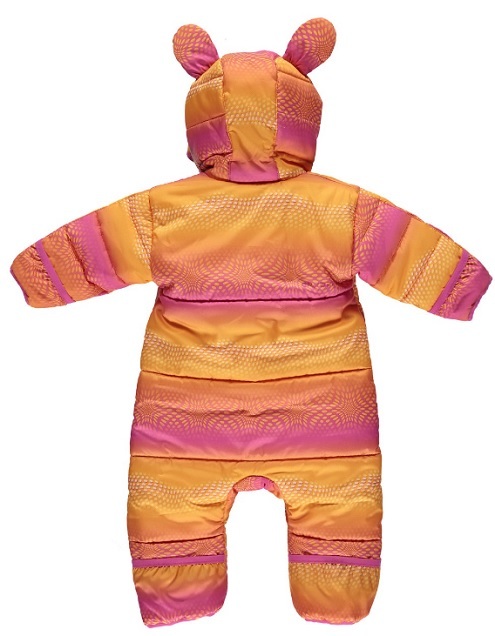 Shop for this children's onesie and other kids fashion at the Spyder website. 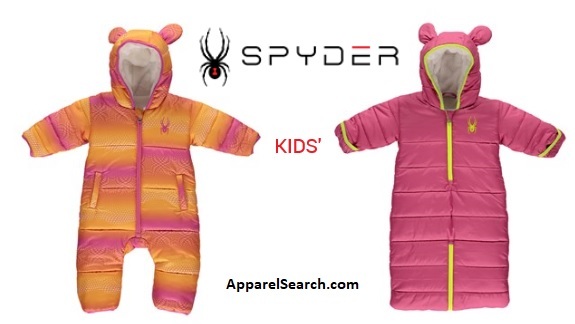 If you are interested you can also learn more about the Spyder kids fashion brand here on Apparel Search. But definitely don't miss going directly to their website at http://www.spyder.com/ to find the most current styles available. In addition to keeping your kids in warm clothing for winter sports, you should also keep them looking trendy. Fortunately the Spyder clothing brand can help you with both goals. You may also find interest in learn about more skiwear fashion brands here on our blog.